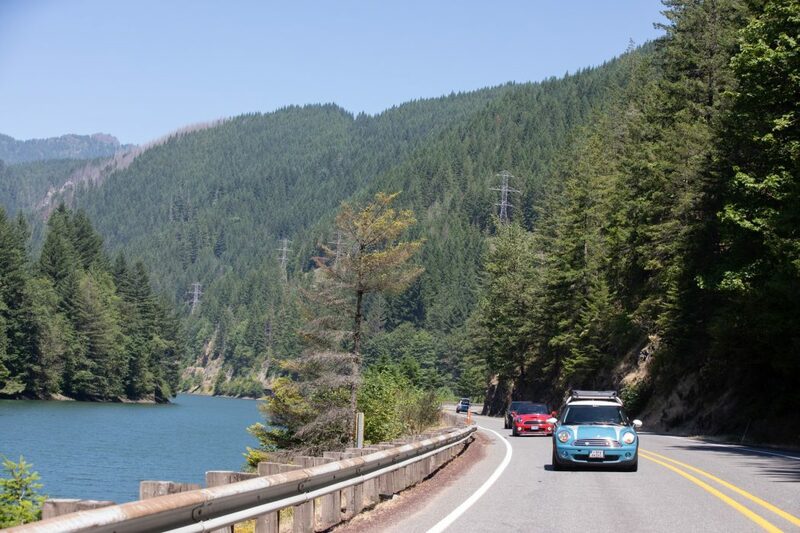 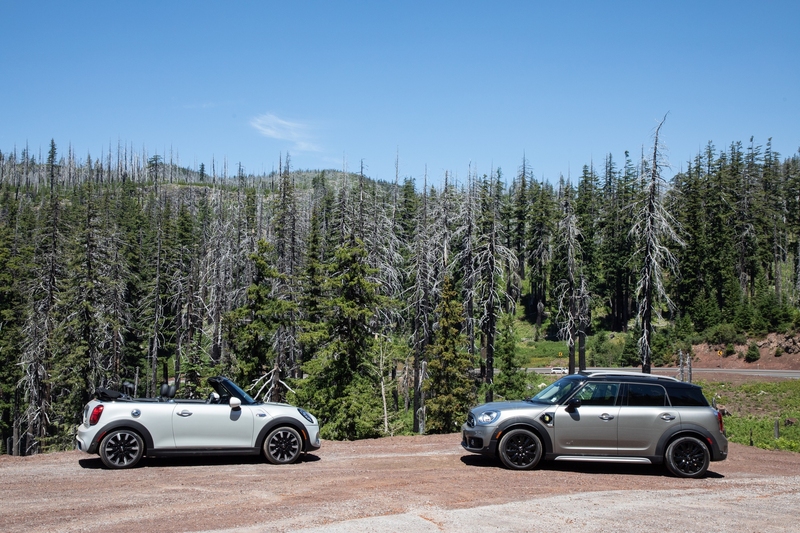 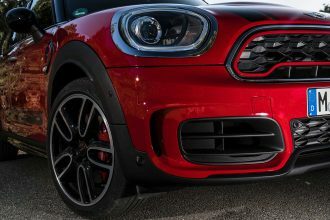 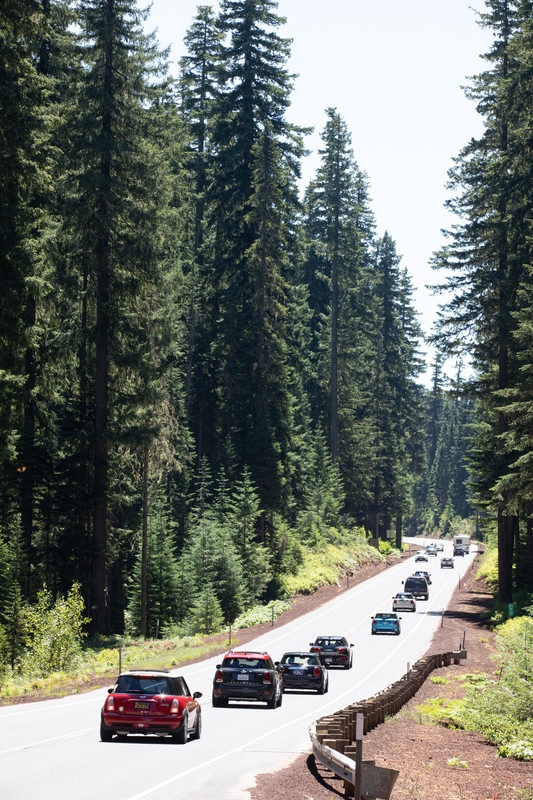 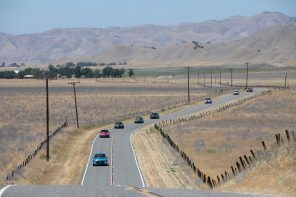 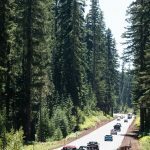 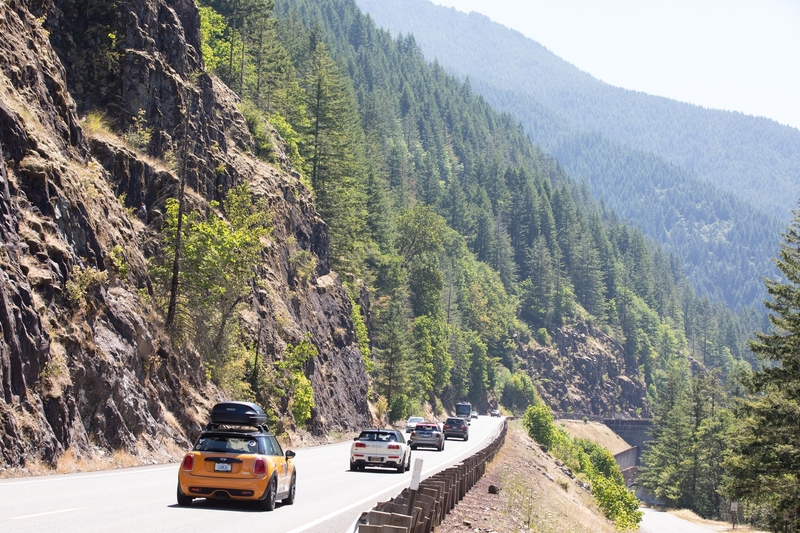 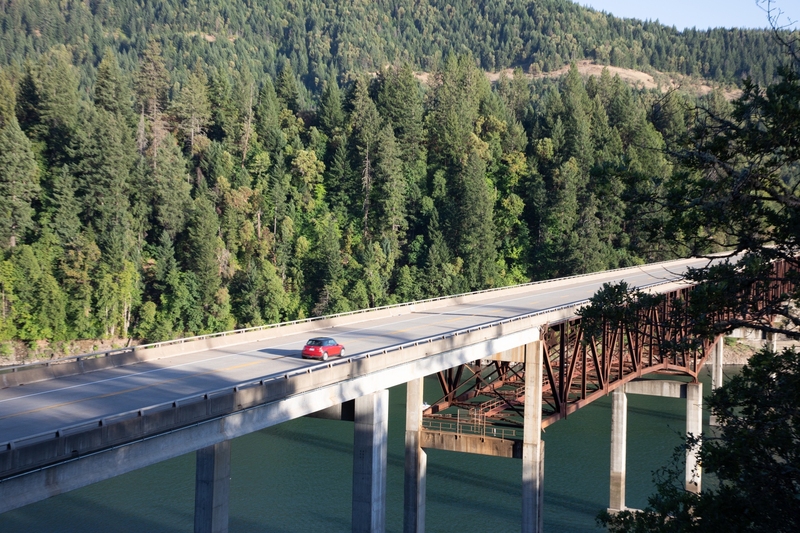 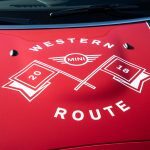 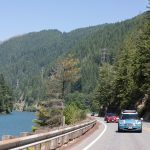 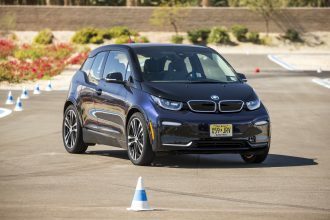 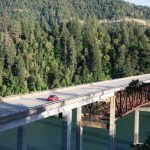 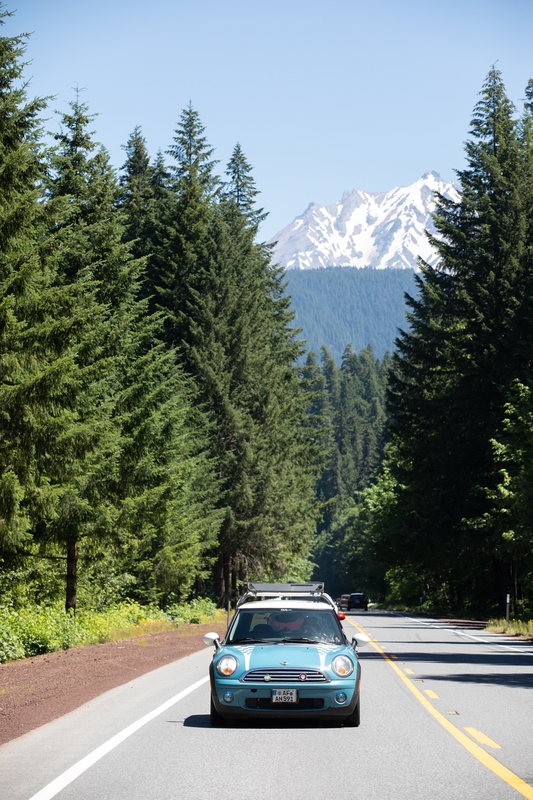 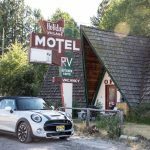 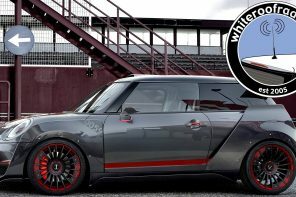 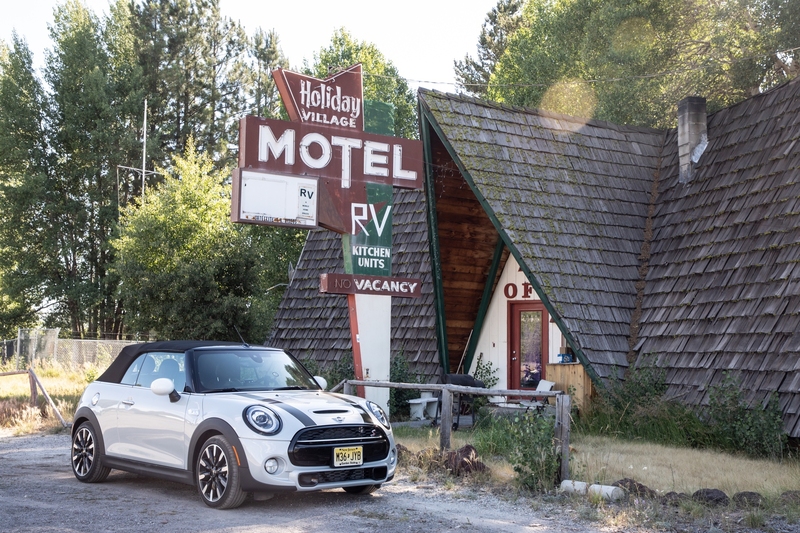 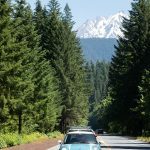 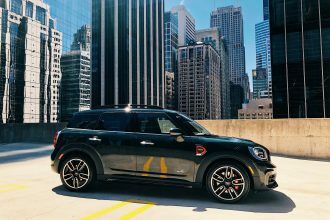 West headed east and east headed west as hundreds of MINI owners and enthusiasts hit the road at the start of MTTS 2018, the MINI brand’s legendary biennial cross-country road rally. 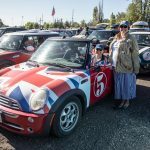 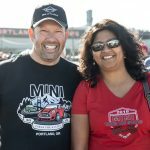 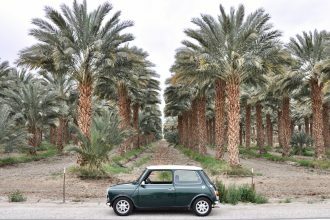 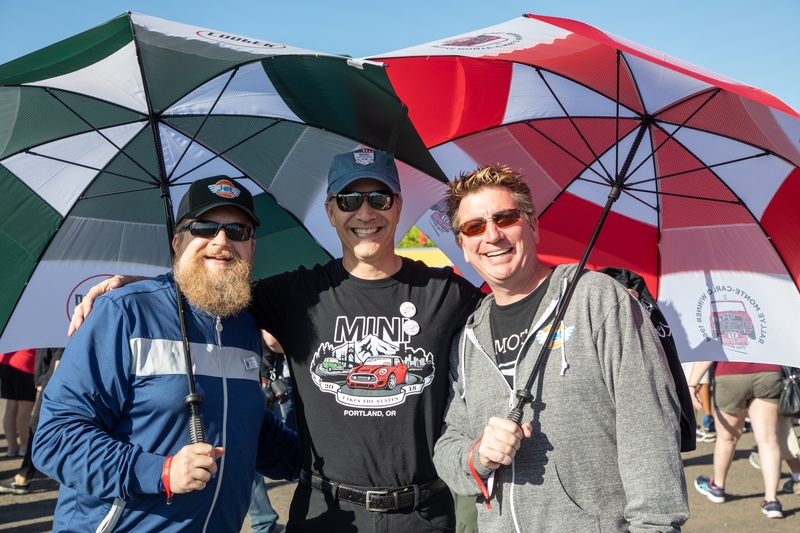 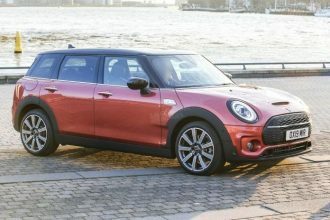 As nearly 600 MINIs and roughly 1,000 owners and enthusiasts departed from Orlando, Florida, on the first leg of the Eastern route, 450 MINIs and almost 1,000 fellow MINI owners simultaneously began their journey on the western side of the USA in Portland, Oregon. 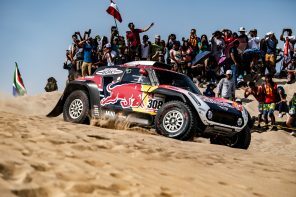 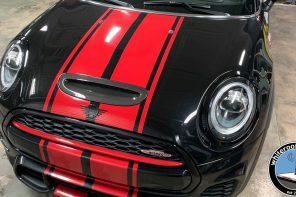 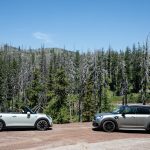 The 2018 “Rally to the Rockies” will cover a combined distance of over 5,000 miles in seven days, before its conclusion at the weekend in the resort of Keystone, Colorado, in the majestic Rocky Mountains, where a massive end-of-rally celebration party for the MINI family and their friends will be held. 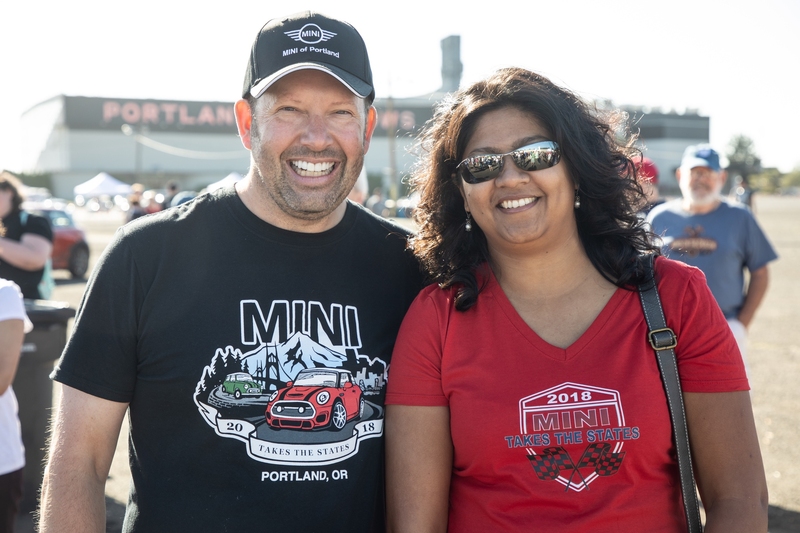 Thomas Felbermair, VP of MINI North America, was joined in Portland by Stephan Reiff, VP of Aftersales, and Randy Clements, Department Head, Product Planning & Aftersales. 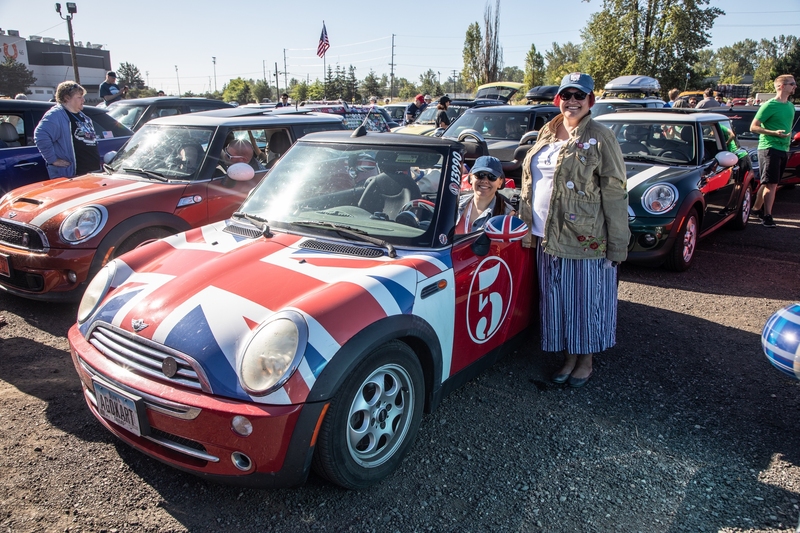 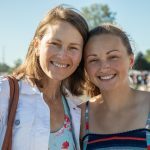 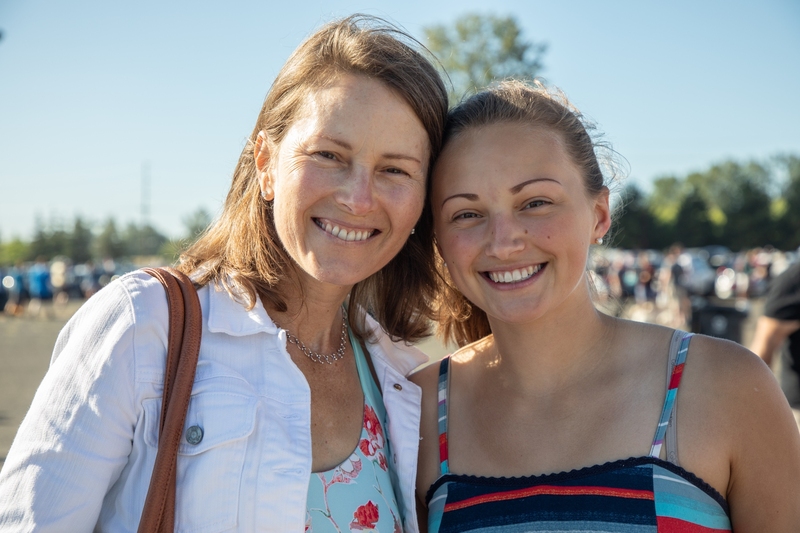 They welcomed participants who gathered at the famous Portland Meadows horse racing track before the first leg of their journey to Ashland, Oregon. 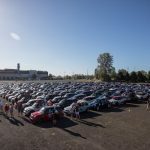 More than 3,000 miles away, those starting in the East departed from Tinker Field located at the Camping World Stadium in Downtown Orlando on the first leg of their journey to their first overnight stop in Tallahassee, Florida. 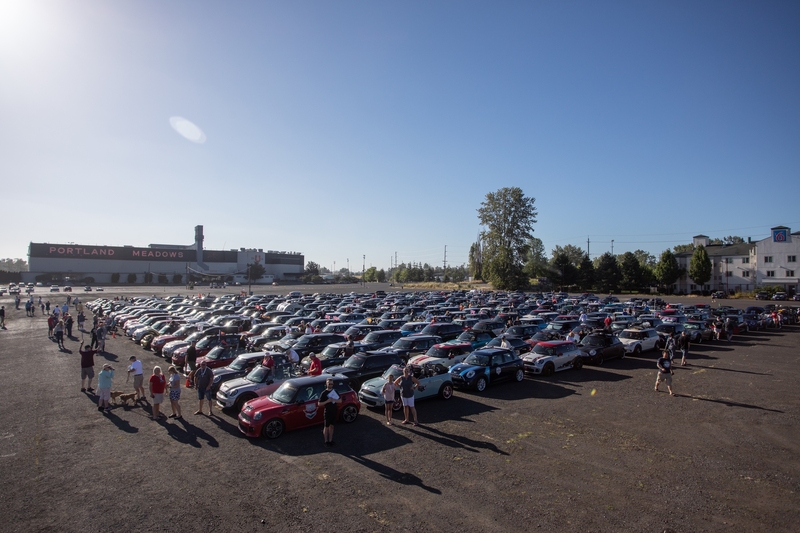 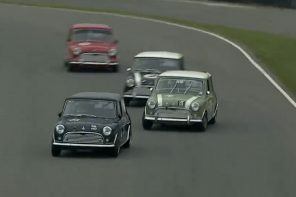 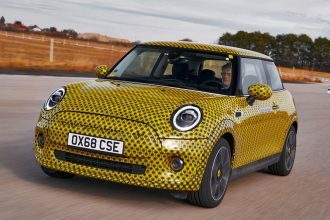 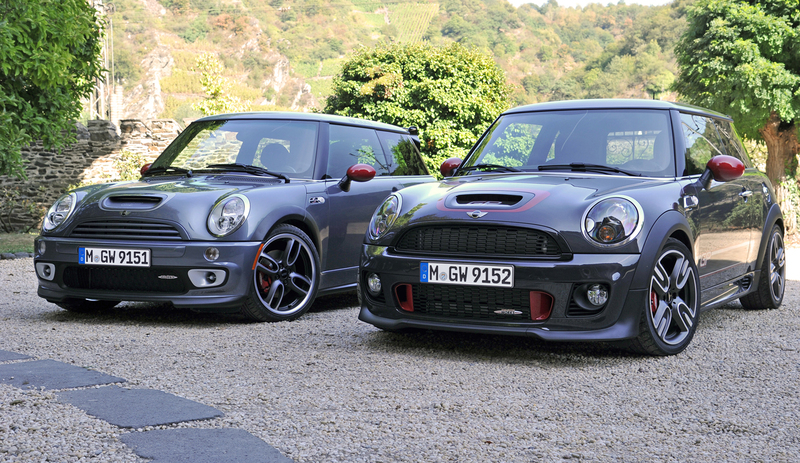 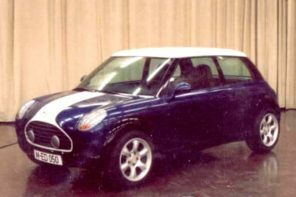 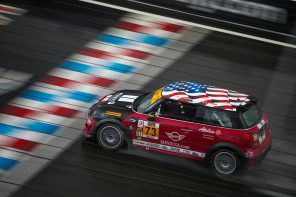 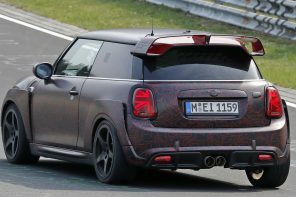 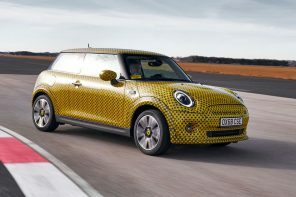 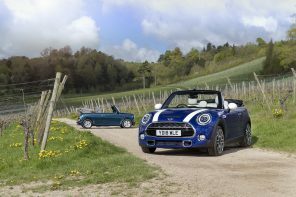 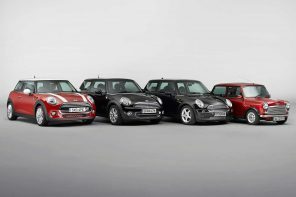 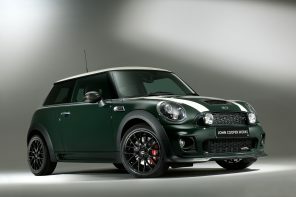 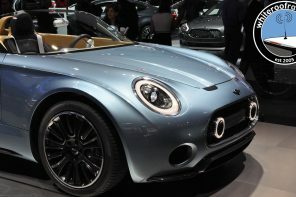 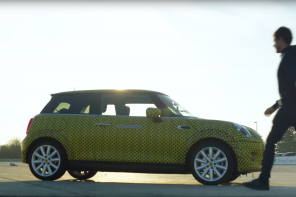 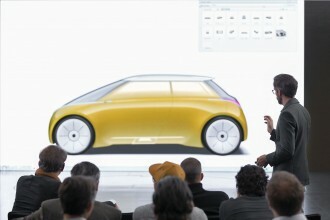 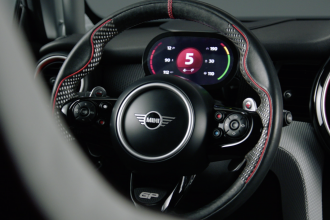 MINI owners participating in this year’s drive were reminded that they would be motoring with a purpose. 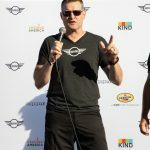 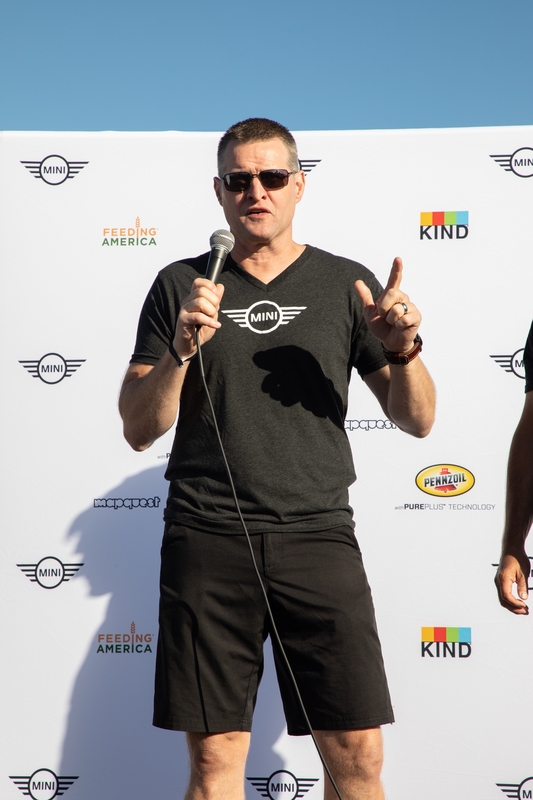 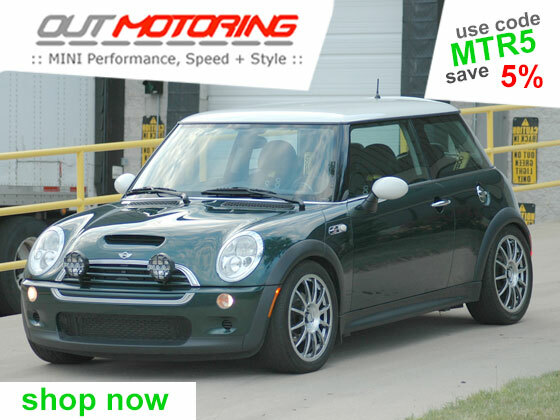 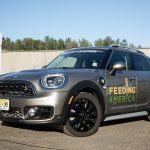 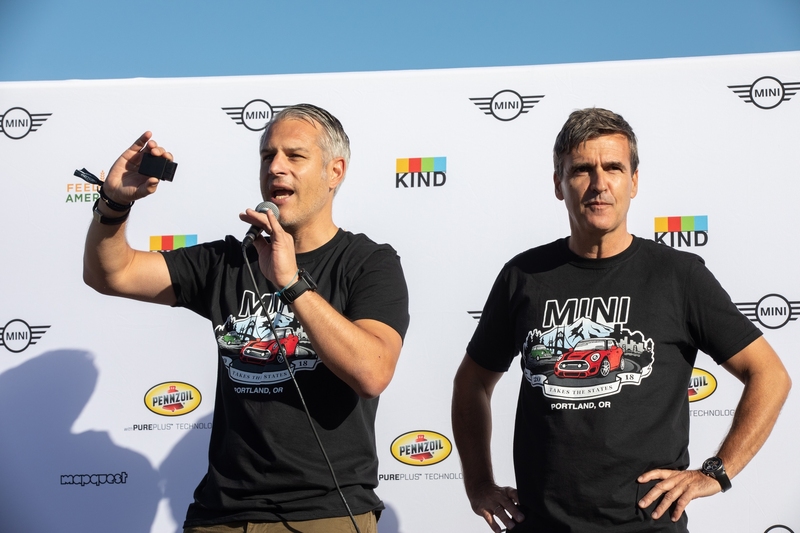 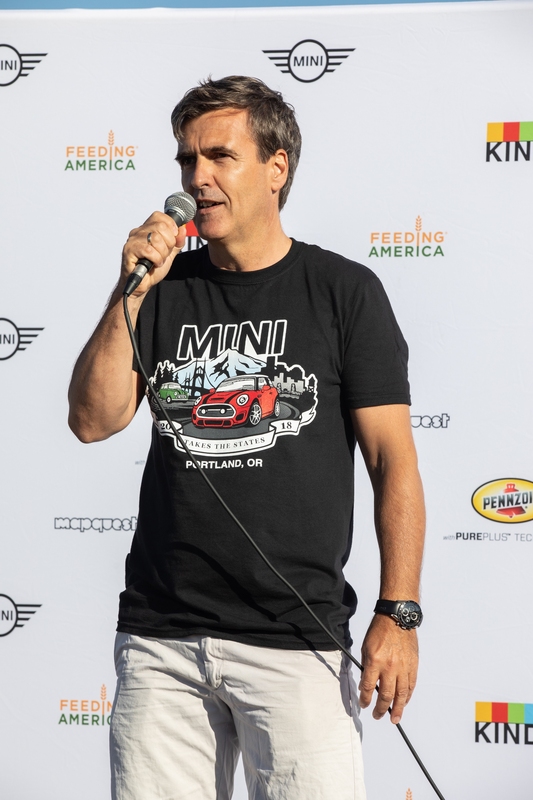 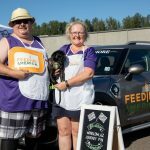 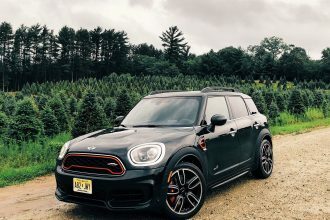 MINI USA had again chosen Feeding America, the nation’s largest hunger-relief organization dedicated to fighting domestic hunger through a network of food banks, as the Official Charity Partner of MTTS 2018. 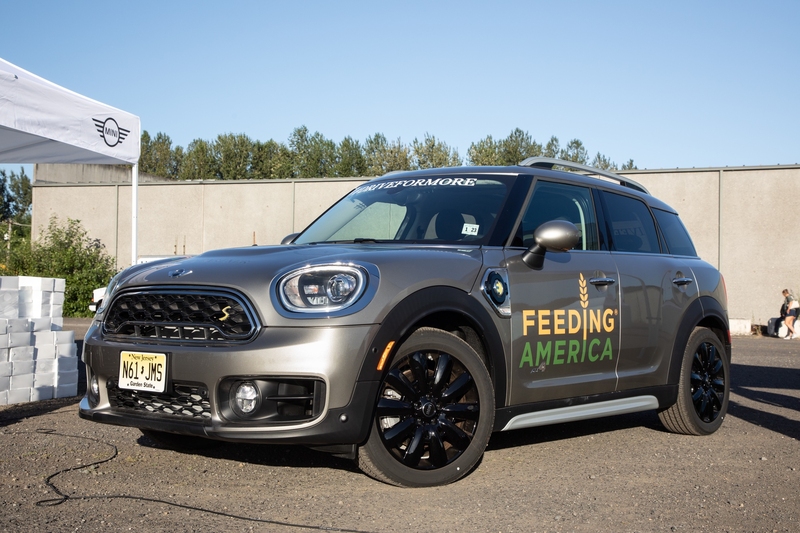 Two years ago, over 1.3 million meals were provided to families in need as a result of the generosity of the MINI Takes the States family. 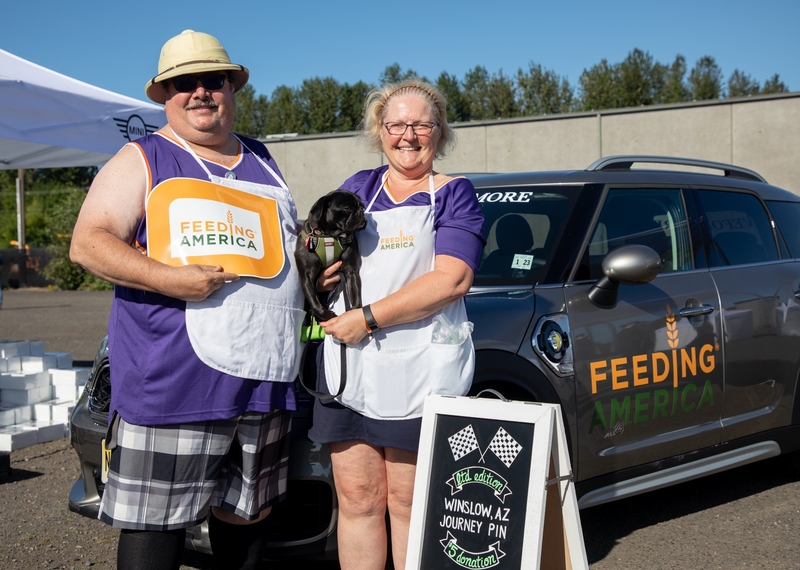 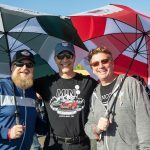 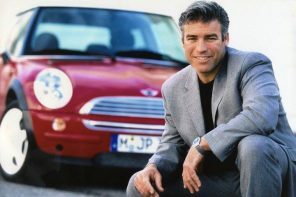 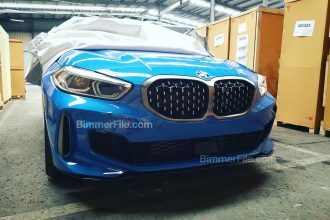 The goal on MTTS 2018 is for funds raised during the event to provide two million meals. 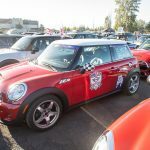 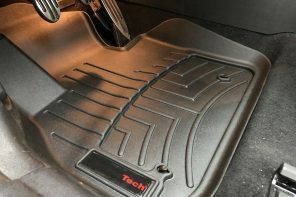 The next stages of MTTS 2018 will see the western route MINIs completing a 330-mile drive to Sacramento, California, while the eastern route drive will cover a 400-mile route into New Orleans, Louisiana. 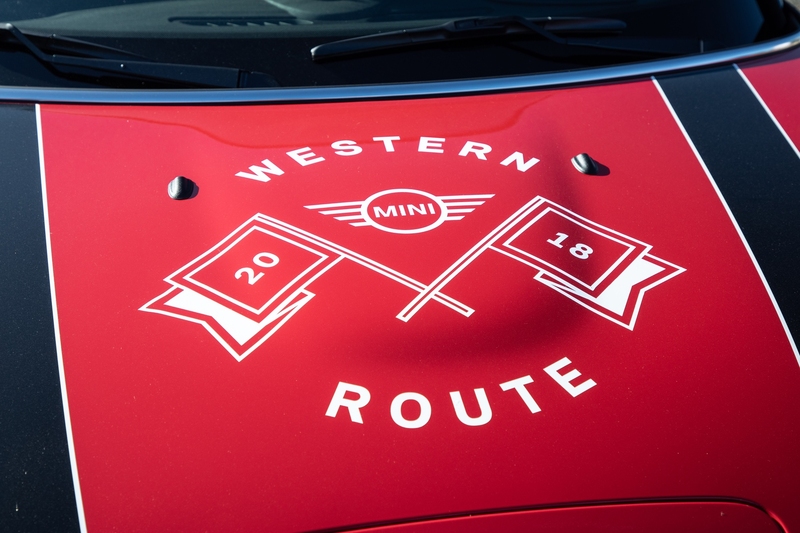 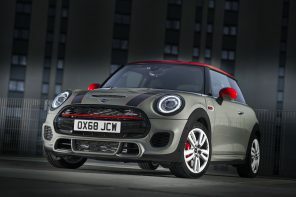 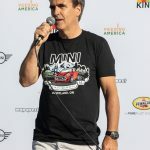 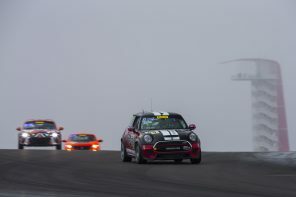 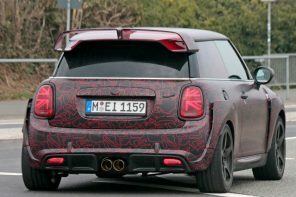 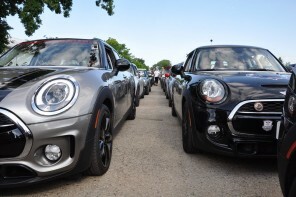 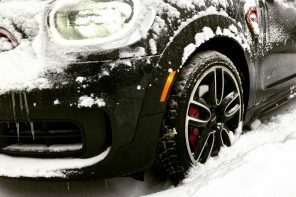 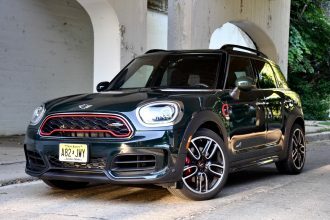 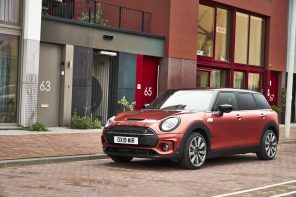 By the time MINI TAKES THE STATES reaches its final destination in Keystone, more than 3,000 motorers will join the weekend party to mark the end of the marathon rally. 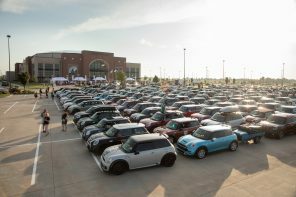 Previous articleMINI Takes the States 2018 is Underway! 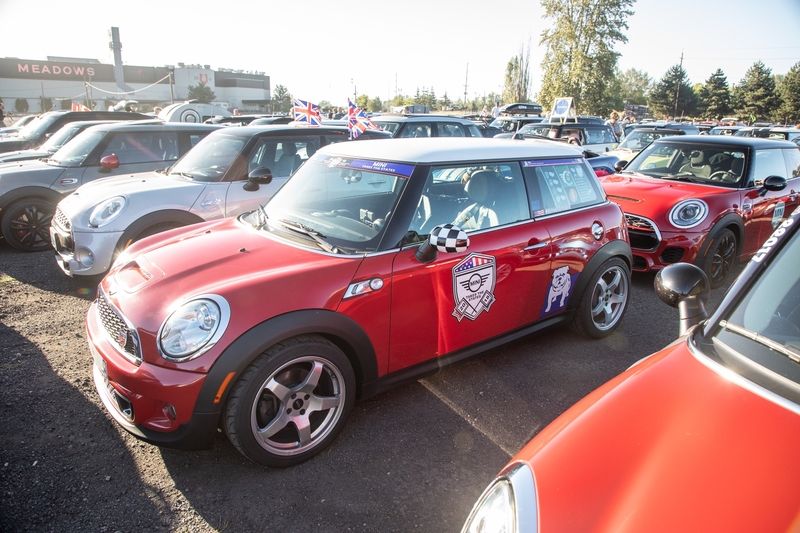 MINI Takes the States 2018 is Underway!